Three exhausted hill walkers had to be rescued after they under-estimated how gruelling their hike would be. Hundreds of people are expected to head to Braemar this weekend for its third annual mountain festival. Thousands of people have voiced their opposition to plans to scrap a north-east bus service. The Met Office has warned people in the north of Scotland that a sharp fall in temperatures is "likely" in the coming days. Temperatures recorded in Aberdeenshire during the early hours of yesterday morning were the most freezing observed in Scotland for more than eight years. Rescue teams have found a hillwalker who was reported missing in "appalling" weather conditions this evening - but their condition remains unknown. Some of the world's finest climbers will top the bill at this year's Braemar Mountain Festival. There are further snow showers expected in parts of the north and north-east of Scotland today after the region woke up to difficult travel condition this morning. The Duke and Duchess of Rothesay officially cut the ribbon on a renovated Victorian hotel, not far from the Queen's summer retreat. 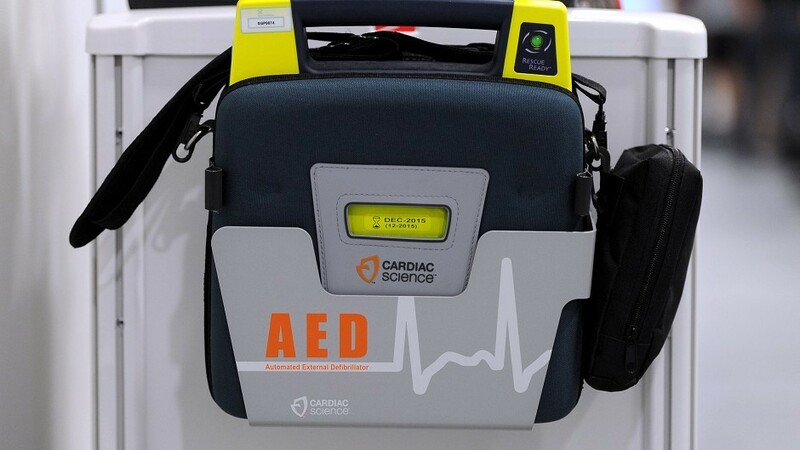 A man has unveiled a new defibrillator in a north-east community six months after one of the devices saved his life. This near-perfect giant circle of floating ice looks like the creation of a master craftsman. He has been part of the fabric of the Grampian games for four decades. Braemar heavies of the past back the Duke of Rothesay Highland Games Pavilion, writes Stephen Walsh. As a new museum charts the centuries-old traditions of the Highland games, Stephen Walsh learns more about the artefacts on show. A celebrated Scottish artist will be given the honour of preaching before the Queen at her Royal Deeside church. A 65-year-old woman has died after a crash involving two motorcycles in the north-east. Doyens of the international art world have donated £50,000 to a Deeside village to support its arts venue. An historic 17th century castle in the heart of Royal Deeside needs to find £1.5 million for a much-needed revamp. A sea eagle tagged with a tracking device has gone missing. Aberdeen Standard Investments (ASI) said yesterday it had provided £43million of infrastructure funding for six Highland hydro-electric schemes. Given the weather we’ve had throughout March, you’d be forgiven for thinking winter was here to stay for the long haul. Spring hasn’t sprung in Braemar just yet as the Cairngorms continue to get fresh snowfall. Watch as thick snowfall lands throughout the village, on roads, houses and cars. Children even had the chance to make some snowmen. The footage, released on Braemar Media, has been viewed by over 6,000 people.